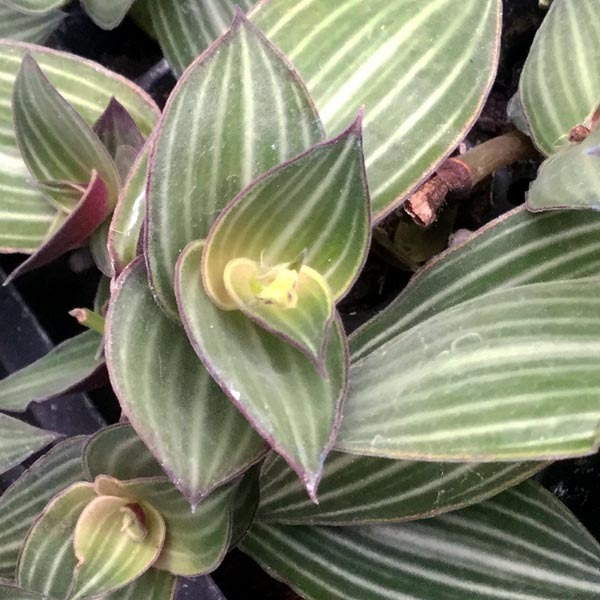 With its prolific trailing habit and showy striped leaves, this tender perennial is happiest in bright, indirect light and moist, but not wet, soil. 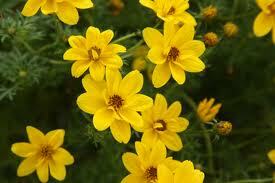 It is used as a houseplant, bedding plant or container. Fabulous in hanging baskets. In summer, it produces small pink flowers. 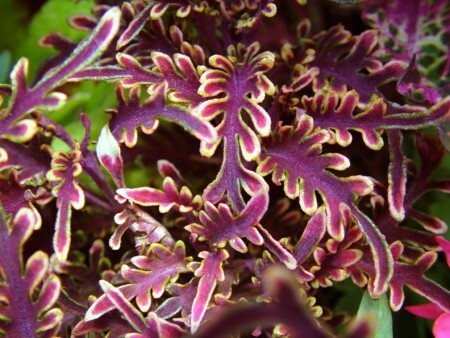 Be the first to review “Tradescantia ‘Striped’” Click here to cancel reply.